Tile and Grout Cleaning Craigieburn. 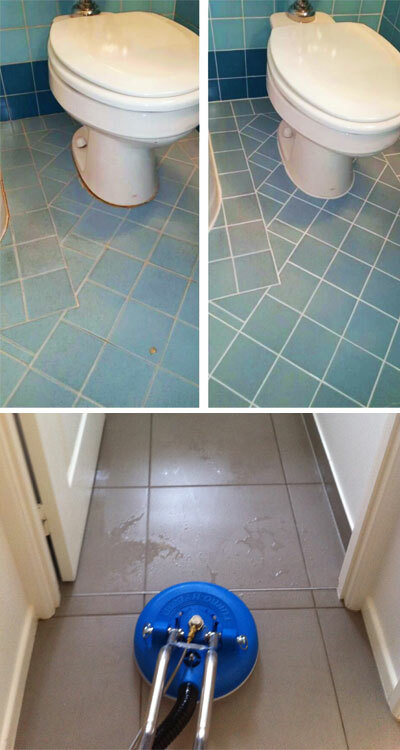 Hire Master Cleaners Craigieburn for tile grout sealing, grout recoloring, tile restoration, shower tile restoration, tile mould and algae removal, tile and grout repair, epoxy grouting, efflorescence treatment and more. We know the worth of your tiles, thus treat them with the utmost care and restore the lost luster of your tiles. Restore the new look of your floor and tiles area by hiring professional tile and grout cleaners in Craigieburn. Call 0428 784 299 for the same day booking! Do you feel frustrated about the dull and dirty look of your tiles, even after putting all your efforts in cleaning? Well, you are not alone, this is the case with every homeowner. No matter how much efforts you put while cleaning, the tiles will lose their shine over a certain period of time. So, what is the solution? Of course, you can’t give up and let the dull tiles steal the charm of your home. Hiring the professionals for your tile and grout cleaning Craigieburn is the solution to put a full to frustration. Professional tile and grout cleaning experts possess the best knowledge and the right equipment to restore your tile to the original condition. The benefits of hiring the professionals for tile and grout cleaning Craigieburn. Wondering why choose Master Tile and Grout Cleaning Craigieburn and over a number of other service providers? The answer is straight and simple – we are experienced (with 20 years of involvement in the industry), reliable, skilled, and have all the required equipment to provide a spick and span cleaning experience for your homes and commercial properties. The specialised services we offer for tile restoration in Craigieburn are cream of the crop. You can find out what our satisfied customers find special in our by reading their feedback on Review Page. Master Cleaners take the burden off your shoulders and perform quality tile and grout cleaning services for your Craigieburn properties. So, while we take care of cleaning your tiles and grouts, you can sit back and use your time to spend with your loved ones. 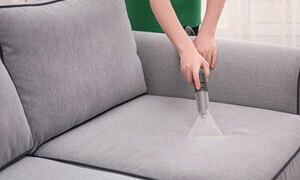 Save time, save money, and beautify your home/office with our unprecedented cleaning services. 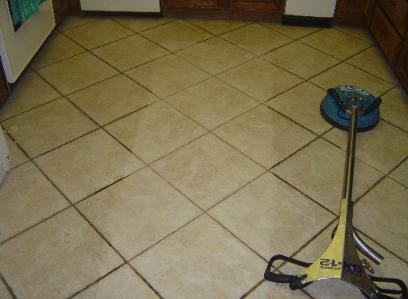 Tile sealing is one the most effective methods to make your tiled surfaces cleaned and grime free. Most tiles are made up of porous materials, which means they attract cleaner dirt, grime and stains, and make your grouts look dirty, stained and ugly. Thus, all the porous tiled surfaces should be sealed. And for that you do not have to go anywhere else, the team of Master Cleaners Craigieburn can do that for you too. With all the essential tools and right cleaning solutions, we can give all the necessary treatments your tile and grouts need. Efflorescence is the white salt-like deposit onto your tiled areas. Such deposits spread over your tiles, steal all their shine and charm and make them look dull. Also, it is not easy to clean efflorescence on your own with the help of homely conventional methods, as you lack the proper tools and cleaning agents. However, the cleaning team of Master Cleaners Craigieburn can eliminate these deposits from your tiles with the help of appropriate tools and skills, saving your efforts and time. With our special tile treatments, we bring the lost shine of your tiles back. So, hire our tile and grout cleaning Craigieburn experts and enjoy the refreshed look of your tiles. Tiles got cracked? Want them to get repaired instead of installing new? Master Cleaners Craigieburn technicians can again help in the case. Our tile restoration professionals in Craigieburn have their hands on almost every technique to restore your tile surfaces. In case there are broken and cracked tiles and you have spare tiles left from the installations, we can repair them. Whether they are the kitchen tiles, bathroom tiles, floor tiles or pool tiles, the professional carefully handle it all. You may or may not know that tile grouts are the real culprits behind the deteriorated look of the floors and walls. Made up of extremely porous material the grouts attract dirt, stain and impurities which makes the floors look unclean and dirty even after several washes. Moreover, you can use epoxy grouting in bathroom and kitchen tiles to repel the stains and contaminations. Epoxy is wonderful material that does not let the stains to set-in, neither it lets the water to penetrate deep inside the grout lines. Hence, epoxy grouting and regrouting Craigieburn is a great way to make your tile surface long-lasting. Another best services we offer for tile and grout cleaning Craigieburn includes concrete sealing. Concrete Sealing is the best method to keep your concrete floors clean and stain free. Sealing works as a shield against contaminants, chemicals, stains, and grime, and does not let these impurities settle deep inside. Concrete sealing Craigieburn prolongs the life of the floor by keeping the pollutants, stains and contaminants at bay. Why Choose Master Tile and Grout Cleaning Craigieburn?